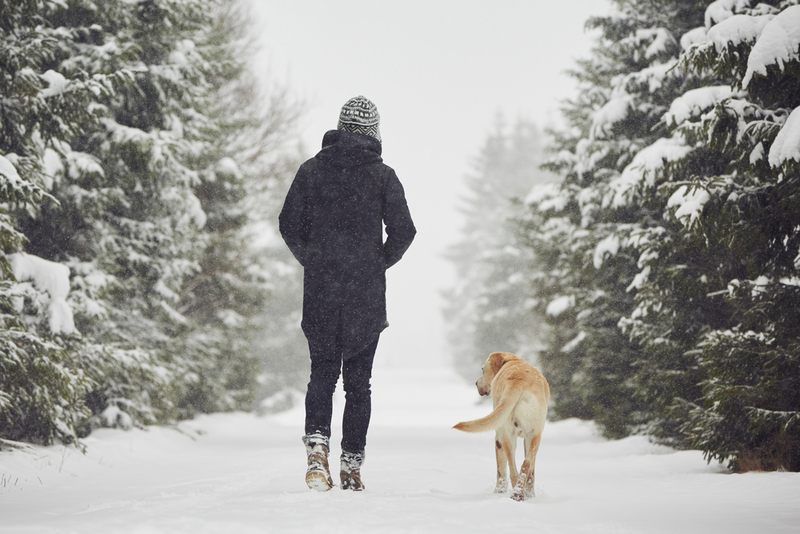 Did you know that January is National Walk your Dog month? The weather has become colder, and we have some snow on the ground. With the cold, we sometimes forget the importance of taking our dog out for a regular walk. It is very important to keep our dog physically active and mentally stimulated. 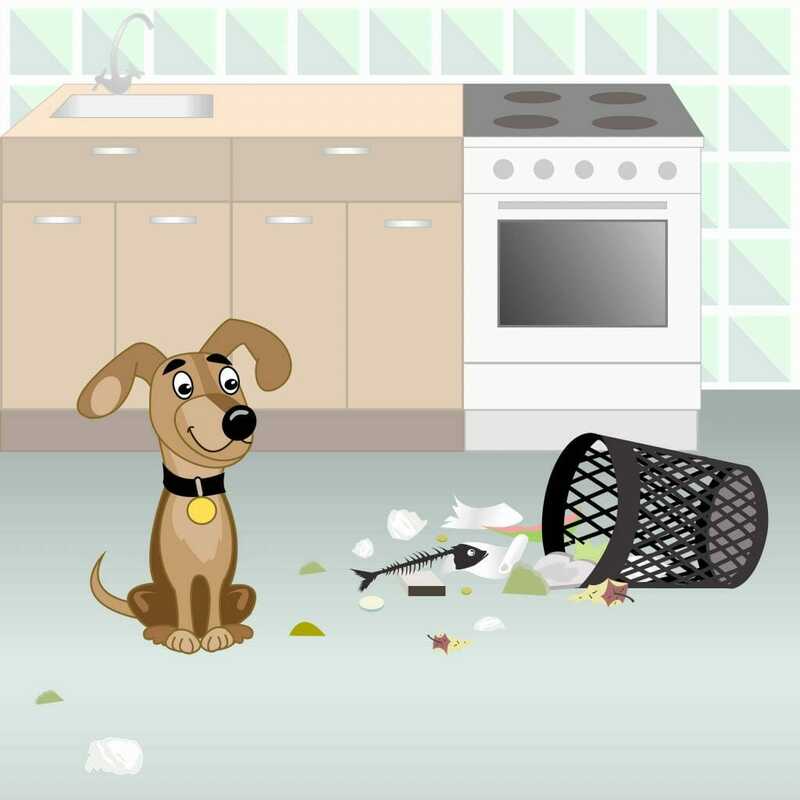 Just like us with cabin fever our dogs also experience boredom and start to get into things they should not. So even a short walk up the street and back or a different route will keep your dog stimulated and in good shape. If you can not make it out here are some things to try at home. Run your dog up and down the stairs. Maybe the reward is to catch a ball at the top and drop it at the bottom of the stairs. Go to a pet store and have a walk around the store. Maybe your dog can pick out their favourite treat or toy to take home after a few laps of the store. If you have a multilayer house hiding treats on different levels for them to seek out is also another way for your pet to stay stimulated and get exercise in at the same time. What about going to a training course? It is never too late to teach an old dog new tricks they say. Refresh your self with some training that may have lapsed or even learn a new trick. 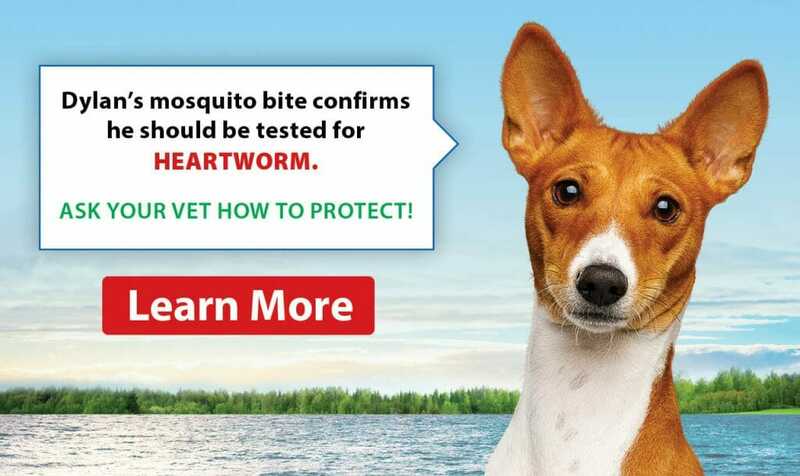 This is a great activity for both you and your dog. There are many other things you may do with your dog in the winter like go to a toboggan hill slide down with the kids. Whatever it is we at Clappison Animal Hospital hope you and your dog have a safe and fun time.